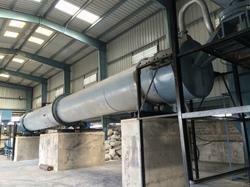 We are counted among the renowned names in the industry engaged in the manufacturing of machinery and equipment for barium carbonate plants. 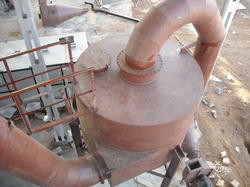 Our comprehensive range is technologically advanced and is fabricated as per prevailing industrial standards. 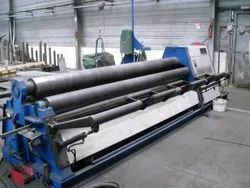 Further, we can also customize the whole range as per the requirement and specifications of our esteemed clients. 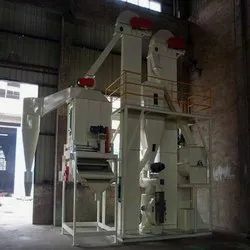 We offer Industrial Equipment such as (Tunnel Drier, Micro Pulverizer, Cyclone Separator, Ammonia Chiller, Jaw Crusher, Screw Conveyors, Industrial Boiler), Fabricators and Storage Vessels & Tanks. Offering you a complete choice of products which include stainless steel storage tank, mild steel storage tanks and lorry tank. 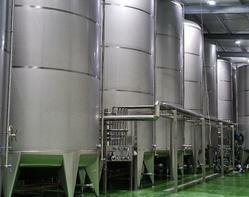 We are one of the leading manufacturers of a wide range of vessels and tanks. 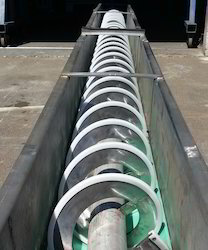 These are easy to install, corrosion & chemical resistant thus delivering optimum functionality standards in the given operations. 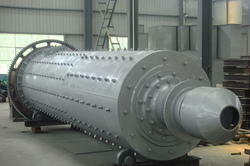 Our range of vessels and tanks includes high pressure vessels, storage tanks and flaker drum. 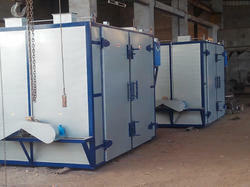 Prominent & Leading Manufacturer from Salem, we offer cattle feed plant and hydraulic plate bending machine. 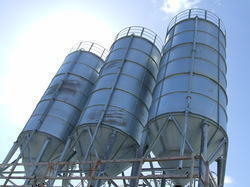 Providing you the best range of silos with effective & timely delivery. Our product range includes a wide range of micro pulverizer. 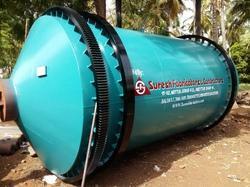 Prominent & Leading Manufacturer from Salem, we offer drum flaker machine. 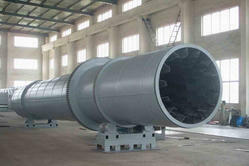 Our product range includes a wide range of rotary drum dryer and drum flaker. 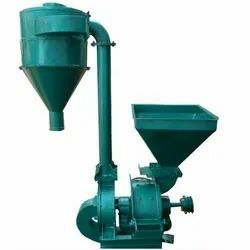 Prominent & Leading Manufacturer from Salem, we offer hammer mill pulverizer and hammer mill. 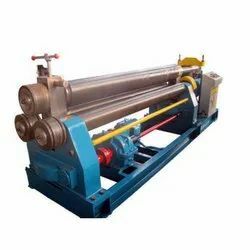 Prominent & Leading Manufacturer from Salem, we offer pre punching plate rolling machine, plate rolling machine and plate roller. 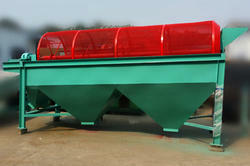 Offering you a complete choice of products which include tray drier. 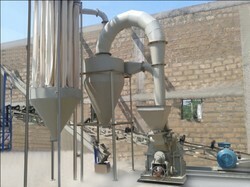 Our product range includes a wide range of poultry feed mill. 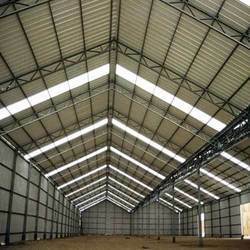 Our range of products include industrial shed fabrication. 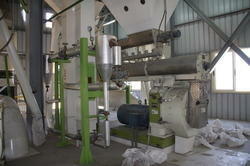 Providing you the best range of rotary siever with effective & timely delivery. 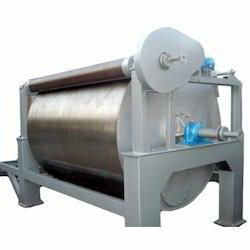 Manufacturer of a wide range of products which include sheet rolling machine.